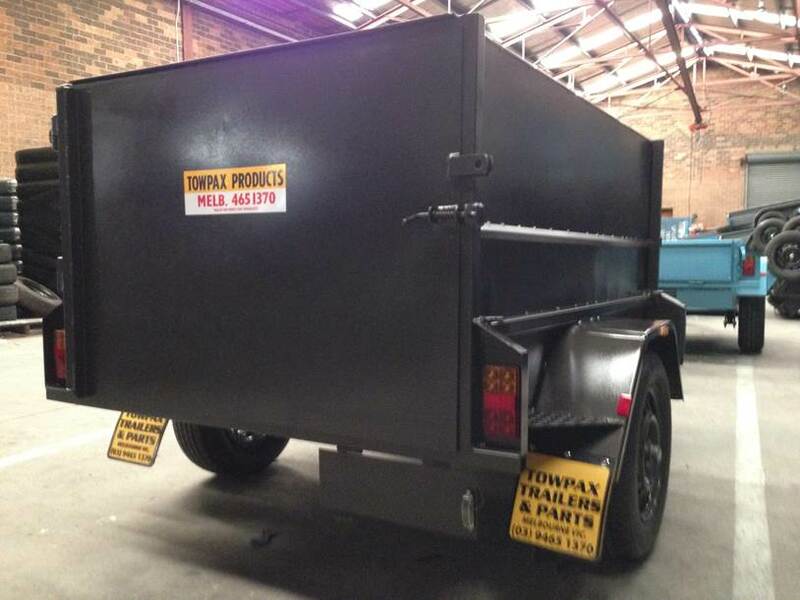 We are Australia’s number one Trailers and Trailer Parts Wholesaler and Retailer. 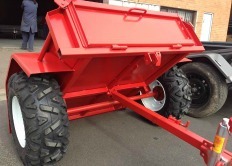 We specialise in the manufacture of well-made, well-designed and affordable trailers. At Towpax we understand. We take the time to find out precisely what you need, and to ensure that you are satisfied with your purchase. 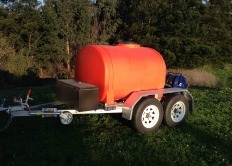 We ensure you get the right trailer for you, even if we have to custom make it! We have a diverse range of trailer sizes, styles and models, as well as the biggest range of trailer parts and accessories, including cages, tradesman tops, springs, hubs and bearings, couplings and trailers brakes. To support us in this effort, we use Australian-made steel wherever possible! And we also offer free LED lights on all trailers as standard - with corrosion-free tin wire, not copper! For any enquiries or to know more about Towpax and our excellent range of equipment, please give us a call or send us an email today.